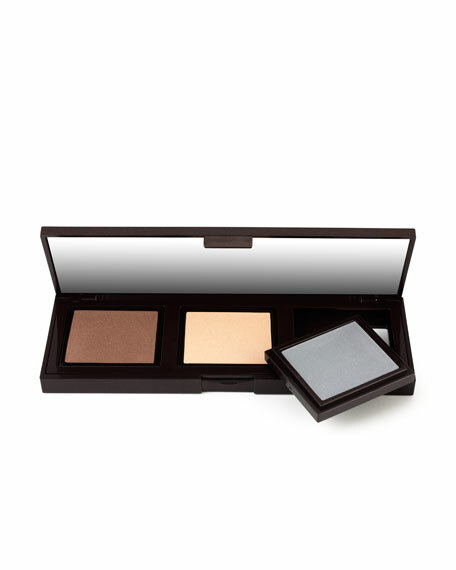 Laura Mercier Custom Compact leads the way to customizable, convenient and countless looks in one refined compact. 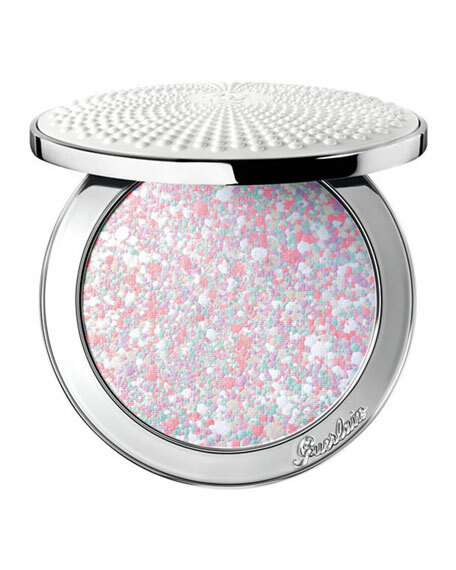 Accommodating three Eye Colours, pop out three of your favorite Eye Colours from the new Lustre Eye Colour, Matte Eye Colour or Sateen Eye Colour selections and place in the Custom Compact. 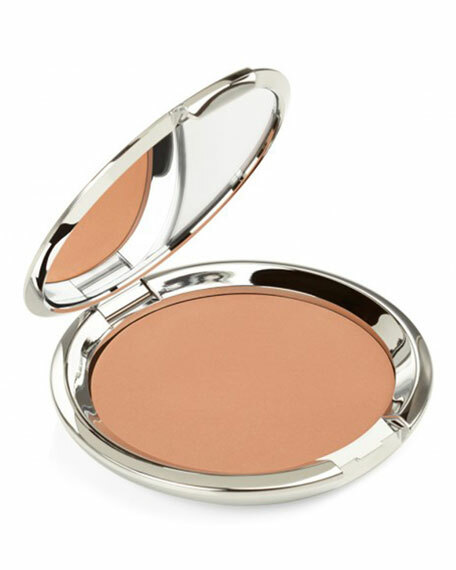 The exceptional design of the compact ensures that each pan simply snaps in and stays in place until you are ready to change out your favorite colours. All Eye Colours sold separately.